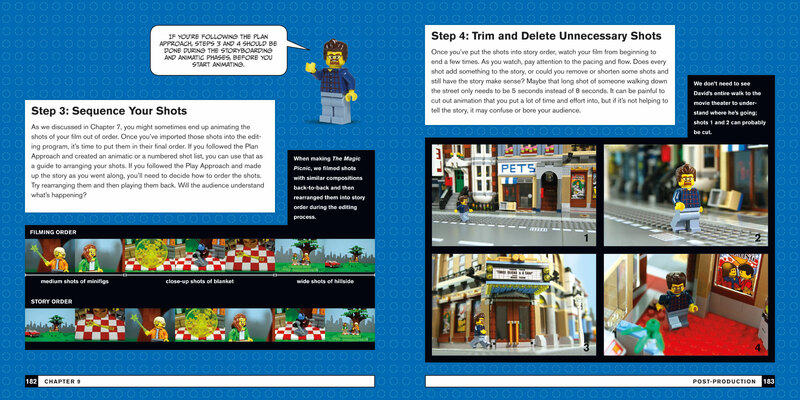 Make Your Own LEGO Movies! Check out an interview with the authors on CNET! Have you ever wondered what your LEGO creations would look like on the big screen? 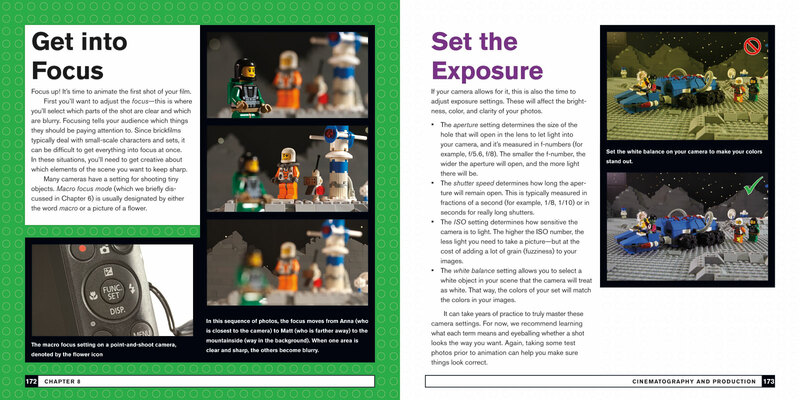 The LEGO Animation Book will show you how to bring your models to life with stop-motion animation — no experience required! Follow step-by-step instructions to make your first animation, and then explore the entire filmmaking process, from storyboards to post-production. Design sets for animation — make three buildings look like an entire city! Dive into the world of animation and discover a whole new way to play! David Pagano is a LEGO animator and writer and the founder of Paganomation, a NY-based production studio. His work has appeared everywhere from BrickJournal to the Wall Street Journal. David Pickett is the LEGO filmmaker behind BRICK 101 and Nightly News at Nine. Together, they run the LEGO animation blog The Set Bump. Author Dave Pickett stopped by the FOX 32 studio to show off the book— watch the segment here! NY1 News stopped by author David Pagano's studio to chat about the book. Check out an interview with author David Pagano on AM New York. Read an interview with Dave Pickett in The University of Chicago Magazine. 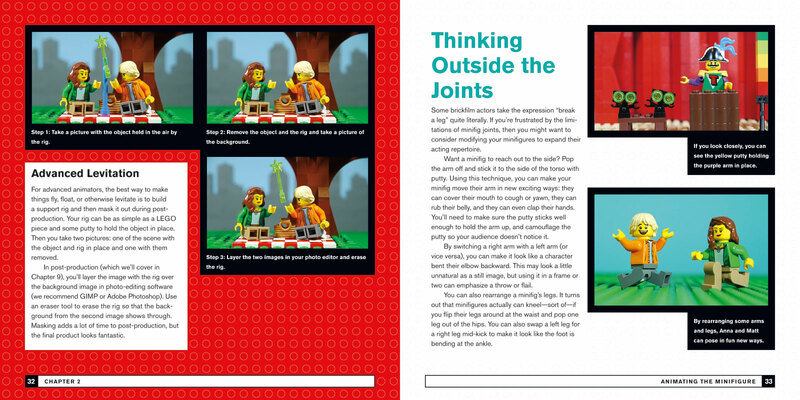 "The book is about 8 x 8 inches – the perfect size for a handy manual. The soft cover and the pages are all very high quality, with bold and brilliant color images, and nice big text. Flipping through the book the first time, you know it is going to be good." 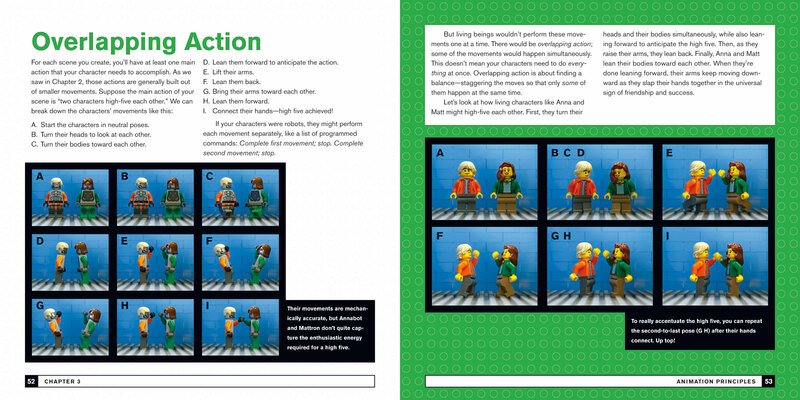 "The LEGO Animation Book is perfect if you’re just starting with LEGO stop-motion or stop-motion animation at all. More advanced readers may also find clever pointers, suggestions and ideas."